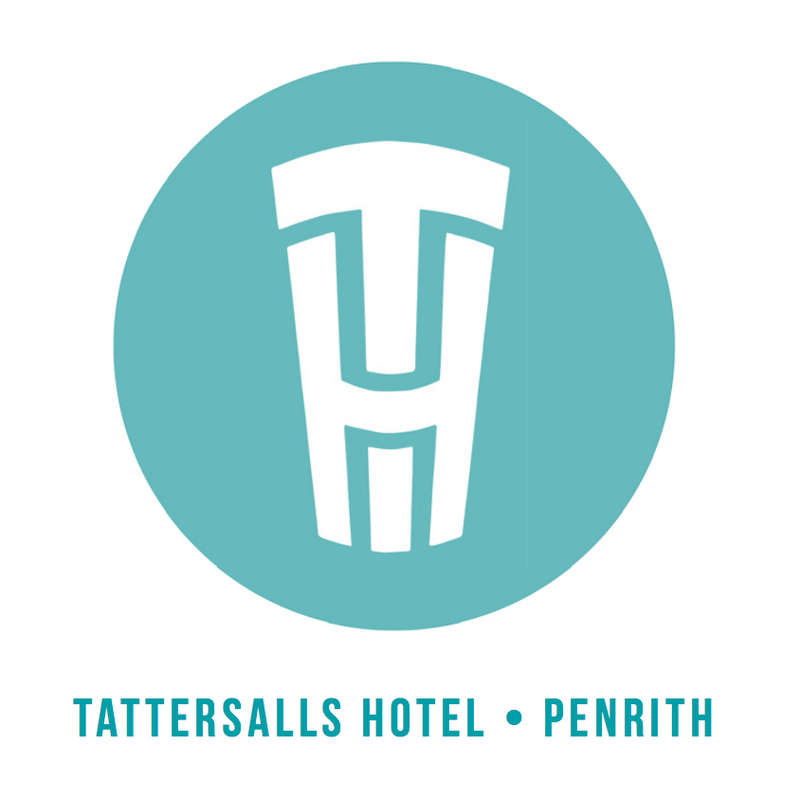 Tattersalls Hotel Penrith offers great food, friendly service and a huge variety of beers on tap! 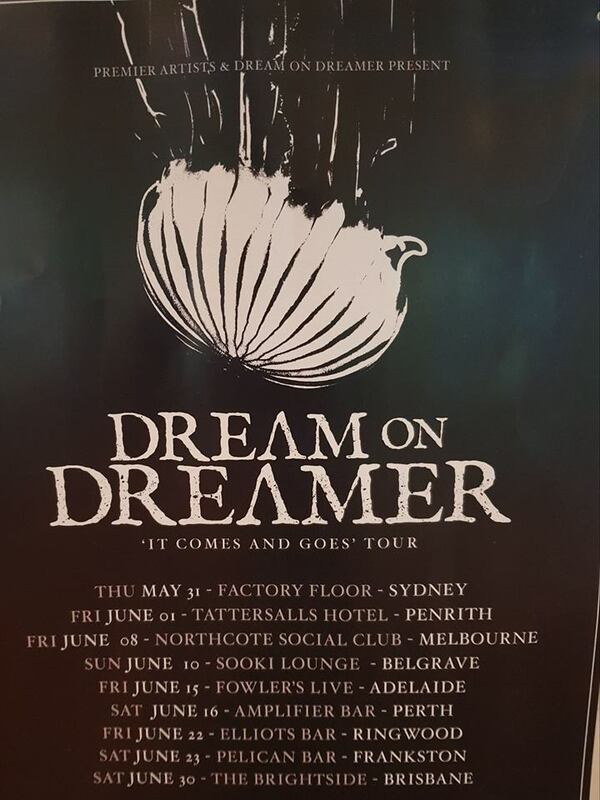 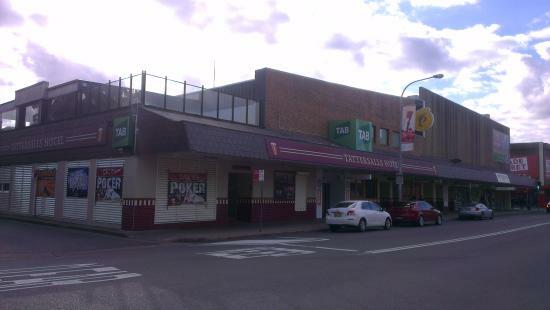 We have full TAB facilities and Fox Sport 200m from Penrith train station & bus stop out the front. 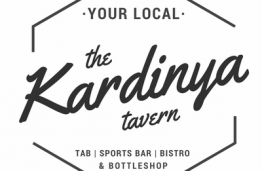 We also have 24/7 paid parking available for only $6 on top of the venue via access ramp on Union Road.